We offer over 20 years of experience helping people build confidence by permanently removing unwanted hair and beautifying the skin. 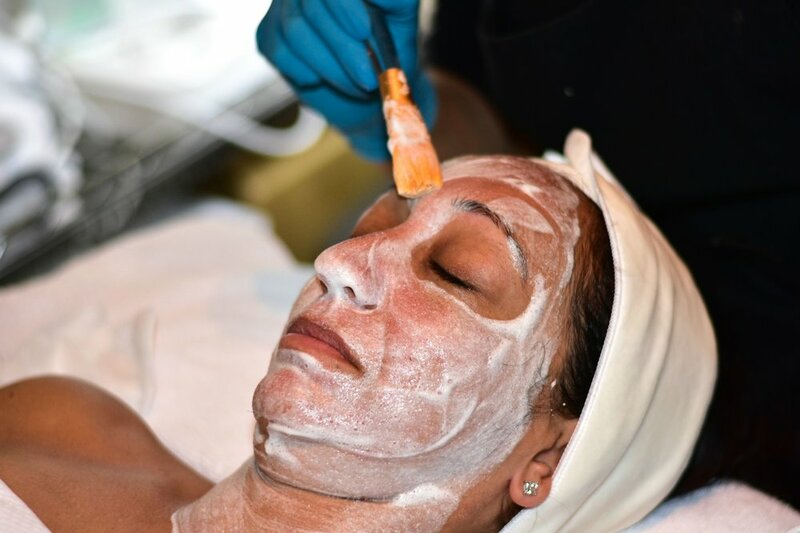 Our exotic facials, peels, LED therapy, and skin repair services use top of the line quality ingredients and technologies to ensure maximum effectiveness of clearing and rejuvenating the skin. 6 months in and my results have been stellar. I have treated my underarm, upper lip, sides and neck area and my hair is getting thinner, finer and it grows less and less. I highly recommend this procedure and her for anyone thinking of getting permanent hair removal or any services she provides, Nina seriously knows her stuff. Keep in mind, electrolysis takes a while for hair to be permanently removed but you will see results throughout the sessions. You definitely won't regret it. Since Nina is well-versed in electrolysis and multiple other types of skin treatments. She is very thorough, great with communication, accommodating with scheduling and has very fair prices. She allows all of your minutes to roll over and frequently offers packages if you buy sessions together. I would definitely recommend Nina for electrolysis, and can't wait to try out her facial services as well!